Hi folks. 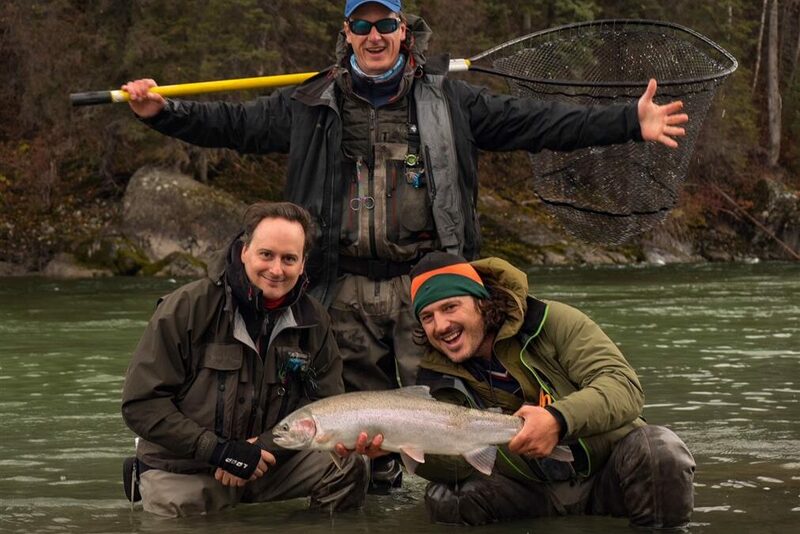 As you may know, I’ve been travelling to BC to steelhead fish and hosting trips for a number of years now. Without questions, BC is one of my favorite destinations. A unique place with wild rivers, big wild fish, and wonderful people and accommodations. I just got word from a couple of lodges about open dates for fall 2019. This past season was one for the record books, so most of the 2019 dates filled up immediately with return visitors. That said, there are still some openings available on the Sustut and Bulkley Rivers, but we expect them to fill up fast. If you have any interest in BC steelhead, feel free to give me a call or shoot me an email, and I’d be happy to discuss these and other opportunities with you. October 14-21: Two boats, Six rods, 6 days guided fishing on Sustut. Price $7300 per rod. Aug 24-Sept 1: One boat, fishing two per boat, 7 guided days fishing, Price $8300 per rod. Oct 20-27: One boat, Three rods, 6 guided days fishing. Price $7100 per rod. Oct 27-Nov2: One boat, Three rods, 6 guided days fishing. Price $7100 per rod.